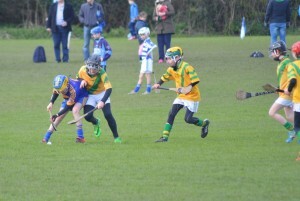 Fantastic performance by the lads against hurling giants Na Fianna and St Vincents. 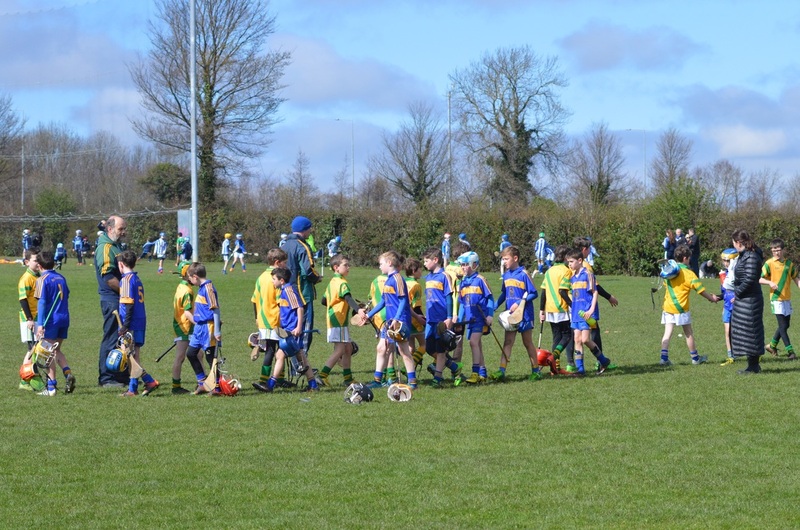 It was a beautiful but cold morning, and the boys put up tough unrelenting battles, refusing to give the opposition an inch! 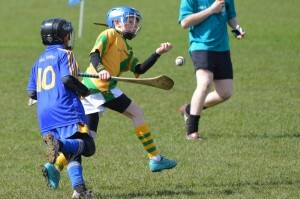 A massive improvement in skill and, especially, workrate. Well done to the lads and parents. Keep them practicing! 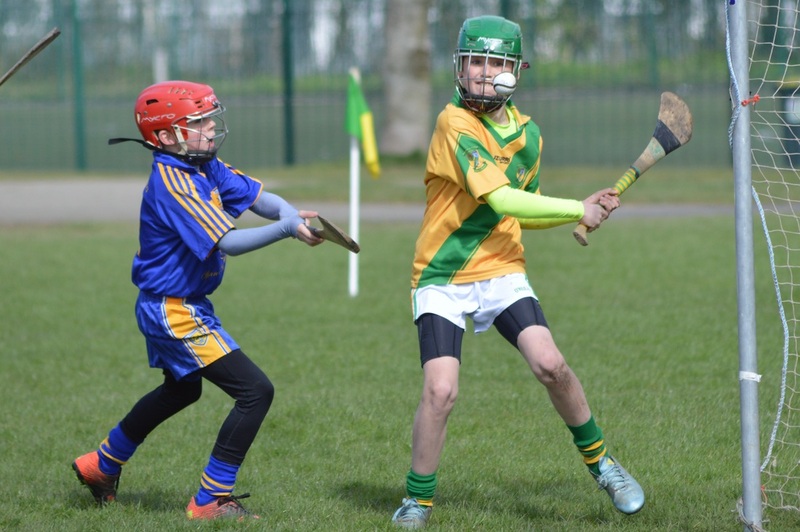 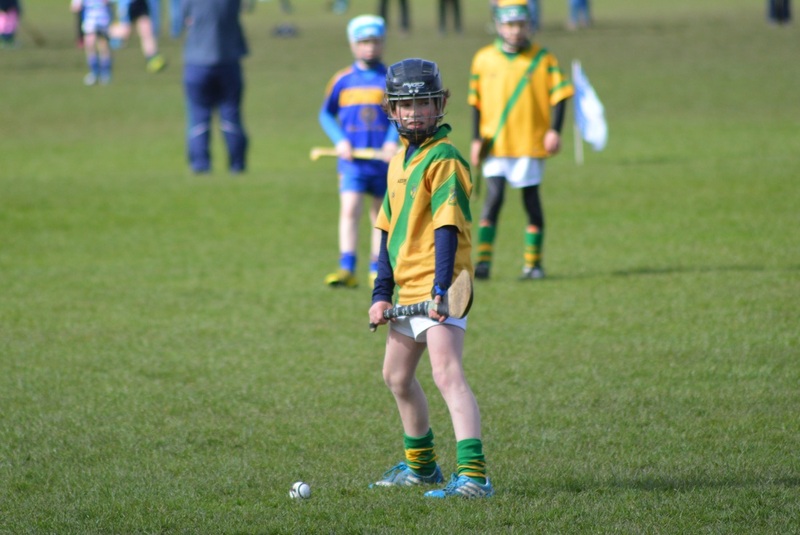 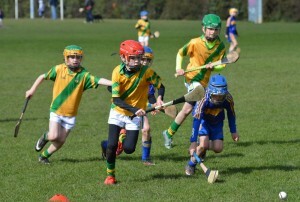 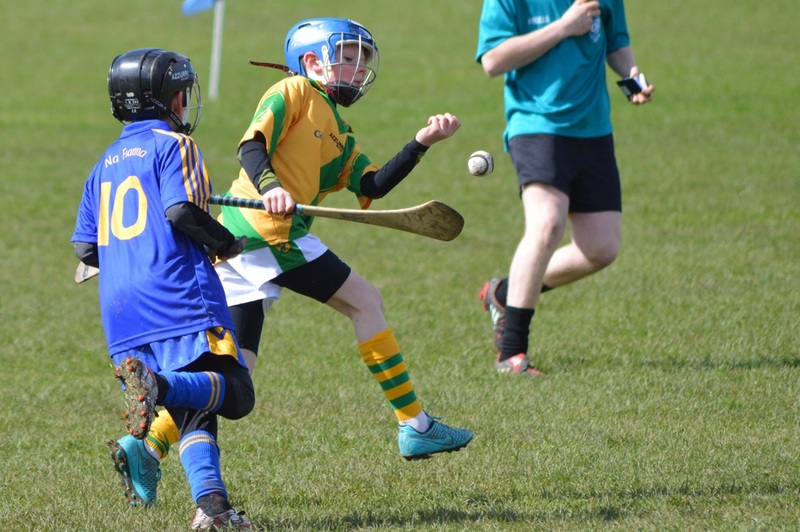 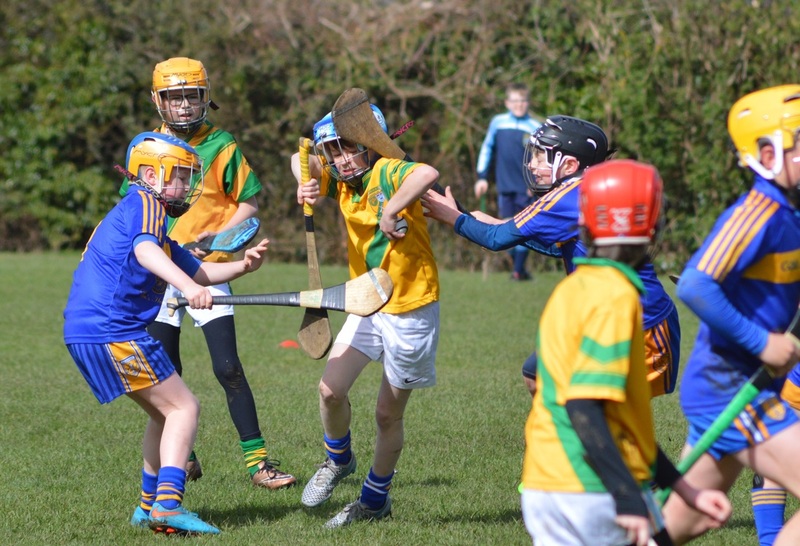 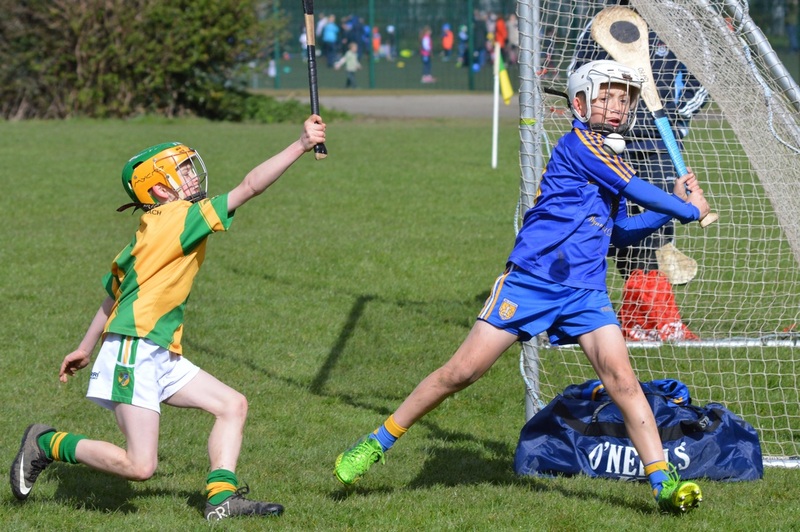 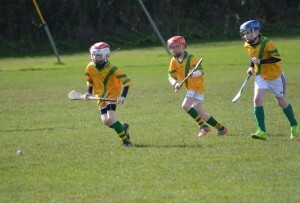 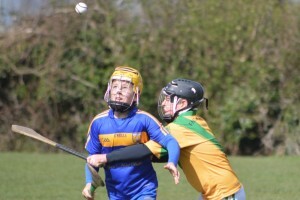 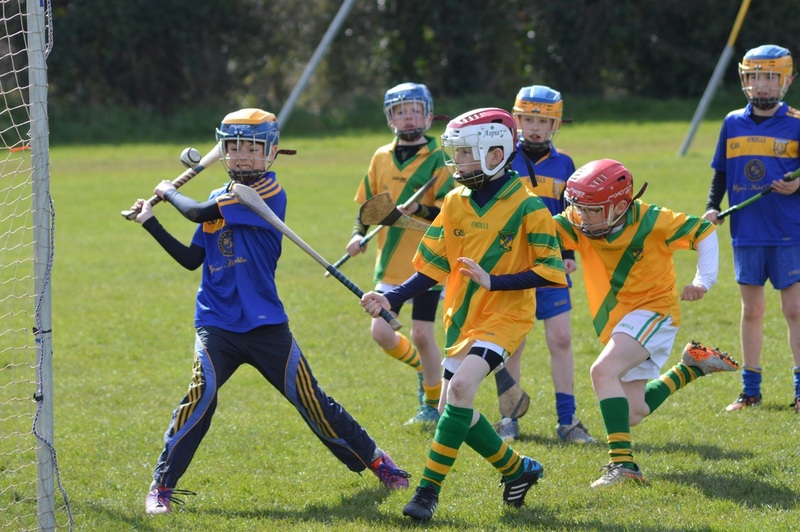 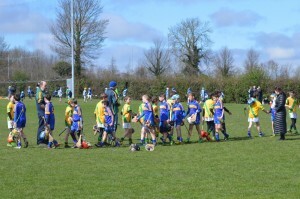 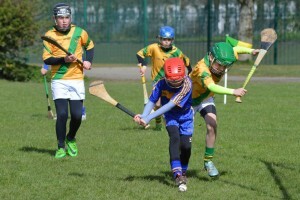 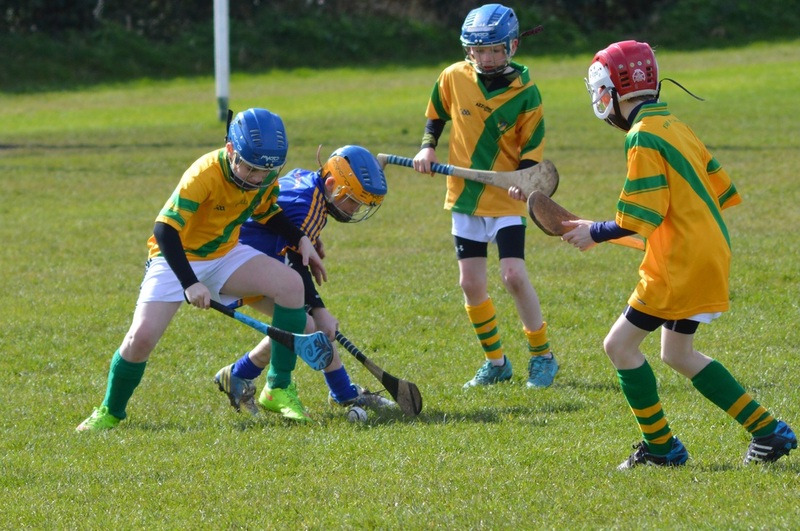 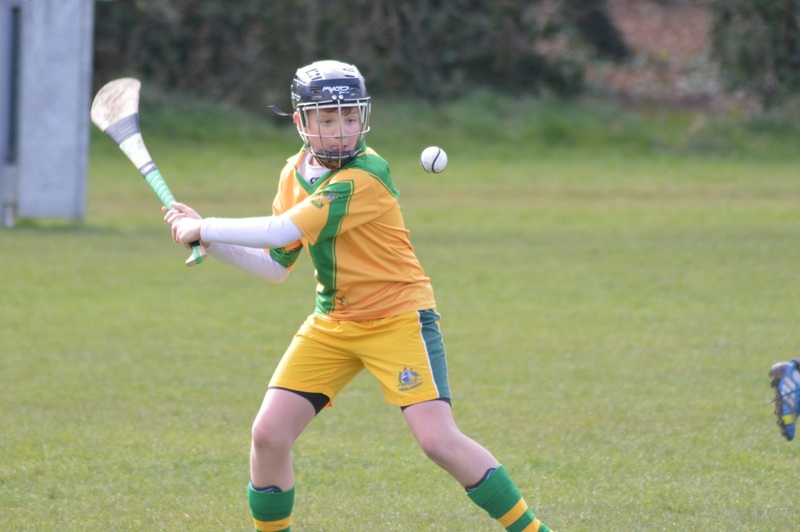 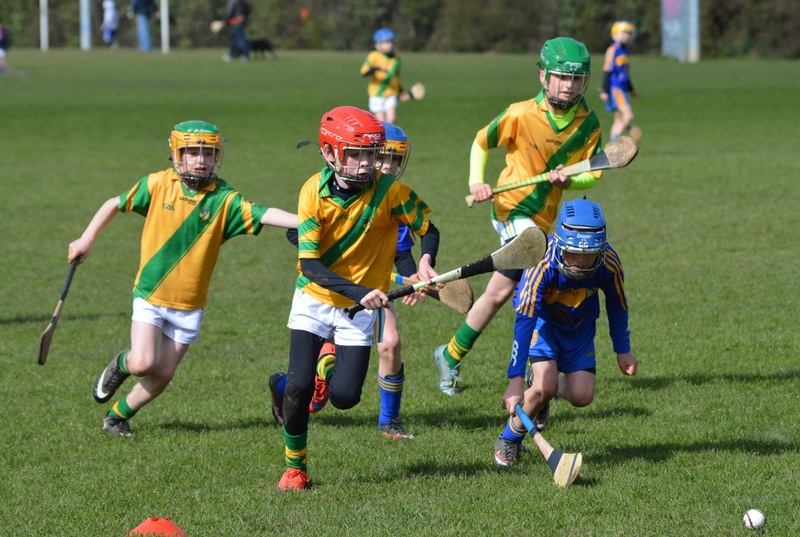 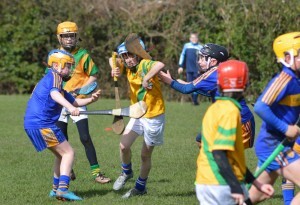 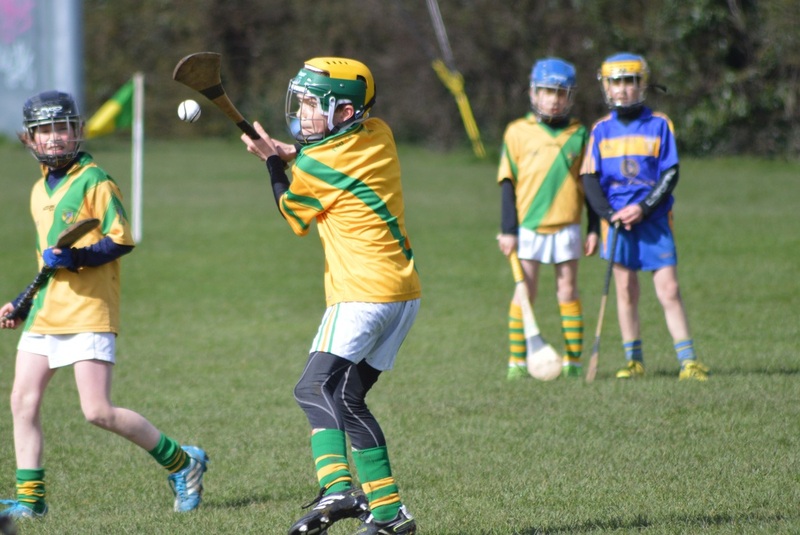 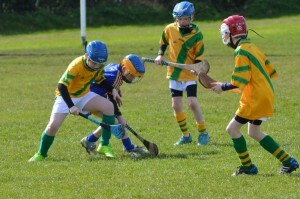 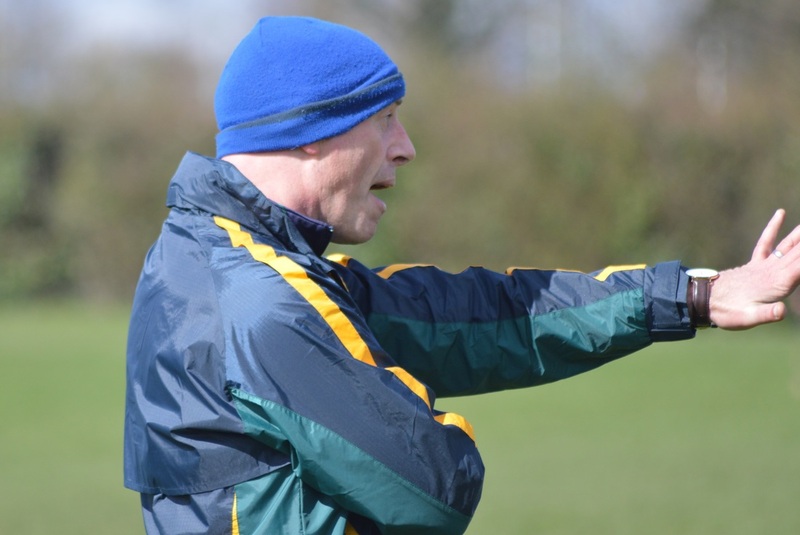 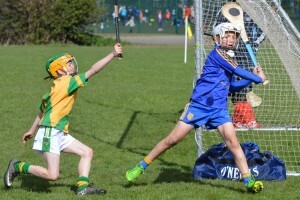 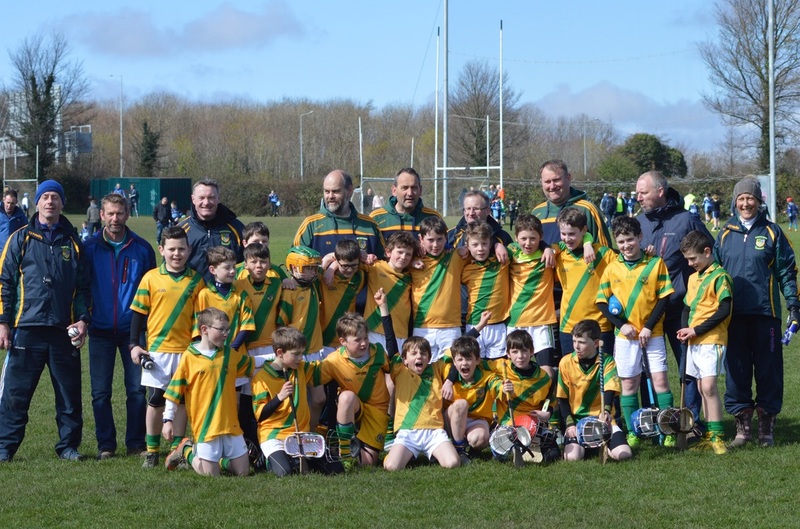 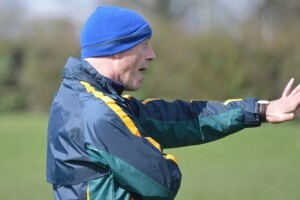 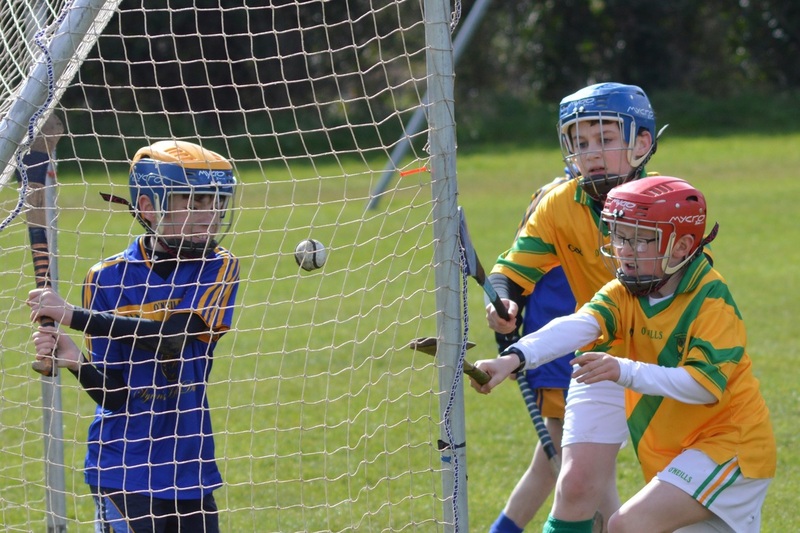 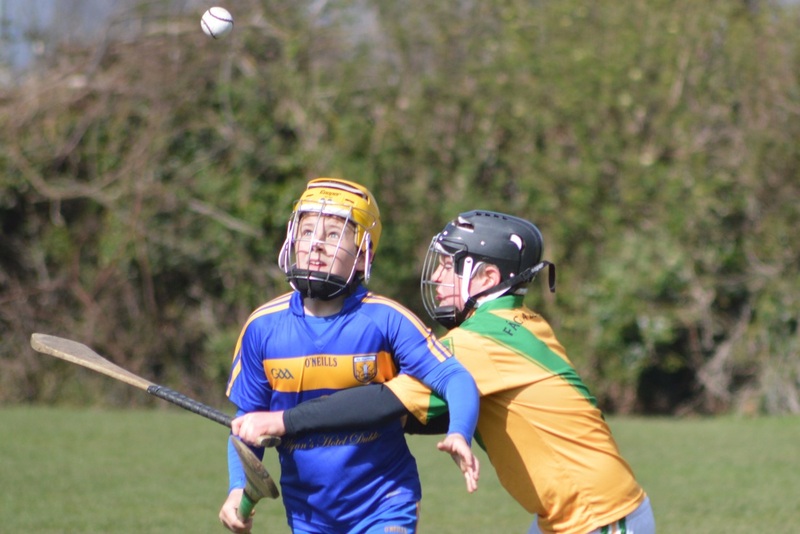 Special thanks to Donal Ring for sharing some great pictures of the match against Na Fianna. 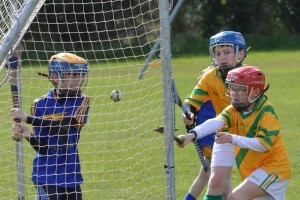 Here’s just a sample below. 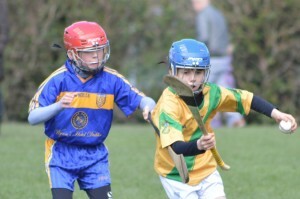 To see full gallery, click on button.